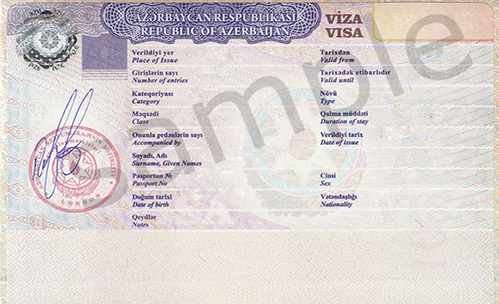 We at Alt Rejser are ready to hep you obtain a visa to Azerbaijan (Aserbajdsjan). It is now possible to order a 30 days tourist visa in our website. Learn more about our services and feel free to call us for more information. It is now possible to order a 30 days tourist visa directly to our webiste. You must fully complete the order form, attached a copy of your passport and pay online. The visa will be sent to you after 10 or 6 working days, depeding on the length of processing period you have chosen. Note: Express processing is unfortunately not possible. If you will stay in Azerbaijan for more than 30 days, the visa must be processed in another country (Azerbaijan has no representation in Denmark). The visa porcessing in this case will take 3-5 weeks, wher in you have to submit your passport. Contact us for further information. 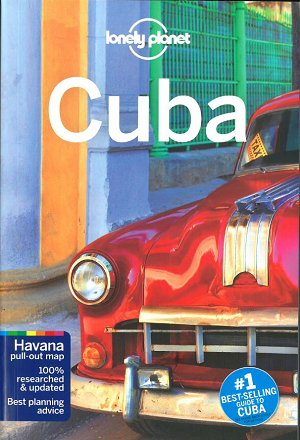 Prices include all embassy fees and are applicable to Danish citizens only. All prices inlcude Danish tax (moms).